I had so much fun earlier this month making blackberry cobbler for my guest post on another great blog. 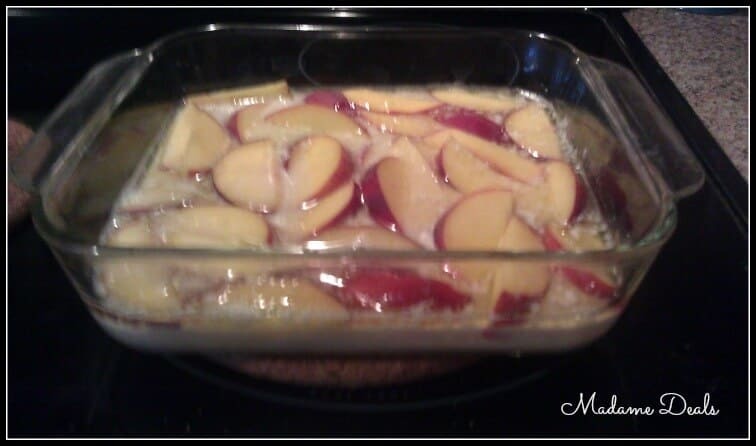 And when I found out that we were going with a peaches theme for our recipes this week, I knew right away that I’d be making peach cobbler this time. 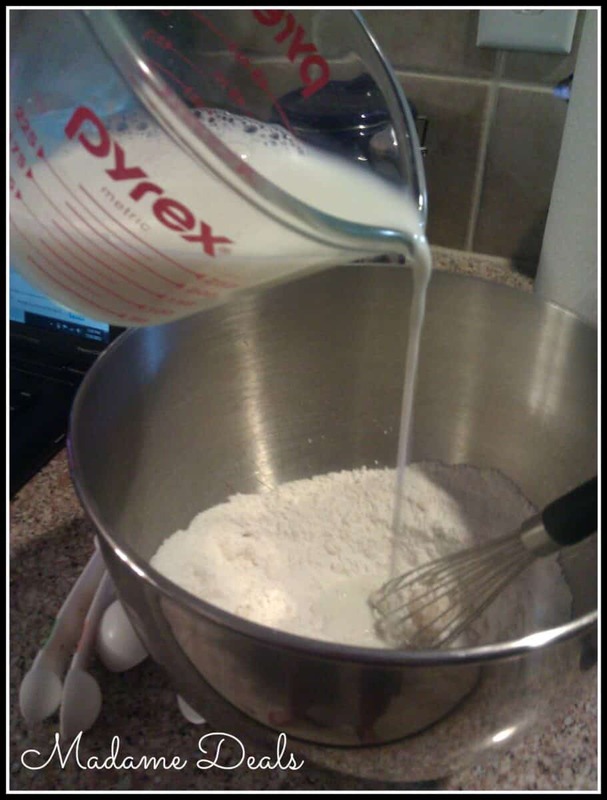 It’s delicious and really couldn’t be easier. And it’s the perfect time of year for peaches – the peaches that I picked up from my local grocery store were just amazing. Serve it with ice cream or eat it while it’s still warm – it’s fantastic either way! 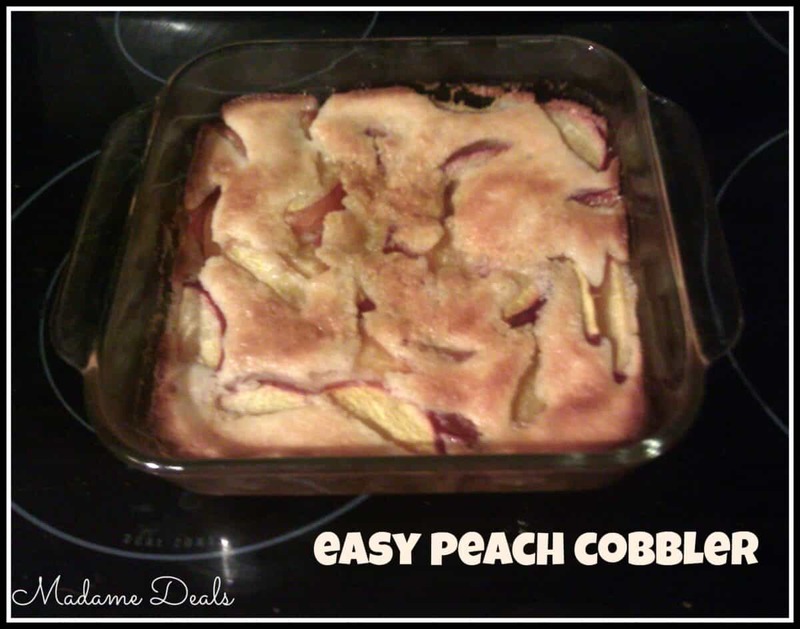 My kids loved this making and eating this peach cobbler, and I hope yours will too! What are your favorite fun fruit recipes for kids? 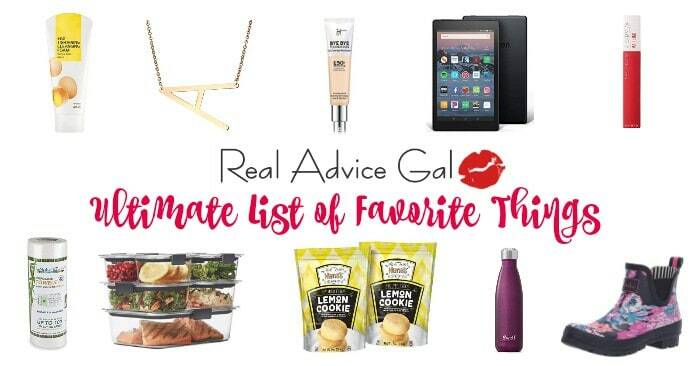 In the mood for more peaches? Try Homemade Canned Peach Butter, Pulled Pork Sandwiches with Peaches, or Peachy Pancakes!